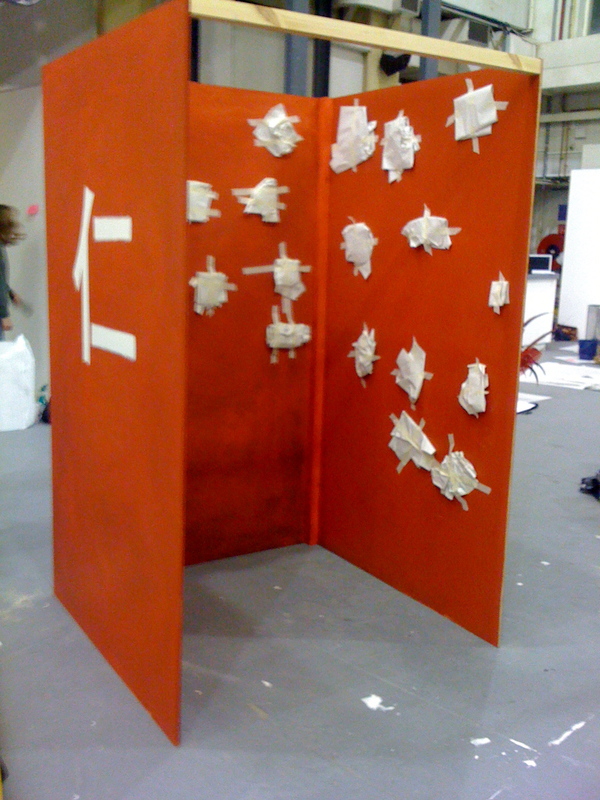 University of Westminsters booth, it wasnt best on show but it was ours. 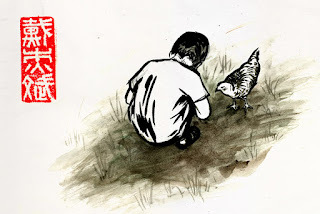 I really enjoyed chatting to some new people and seeing what sort of illustration was around. 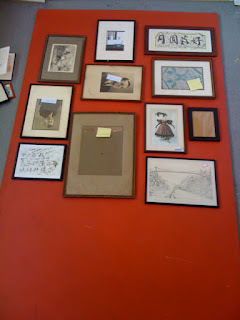 Everyone had some amazing stuff. 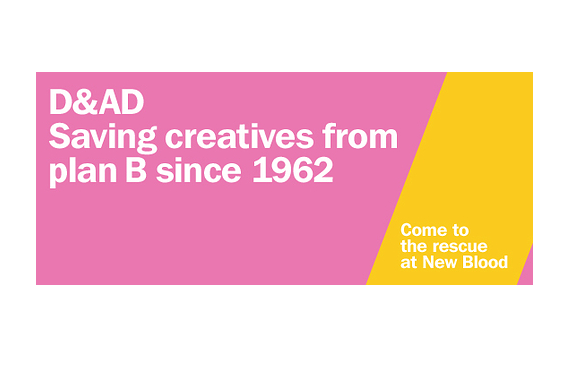 Cant wait for D&AD! its so exciting to be selected for it. 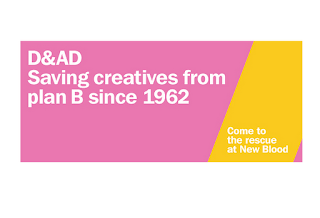 Take a look at my online D&AD profile Here! 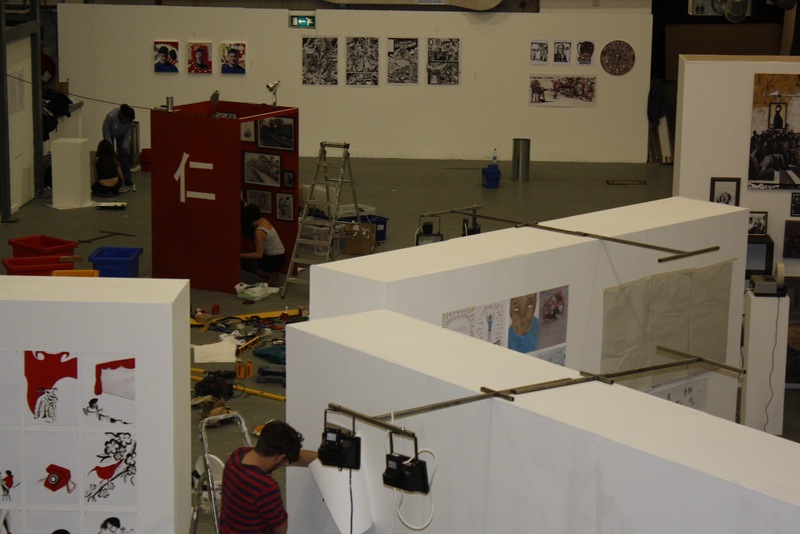 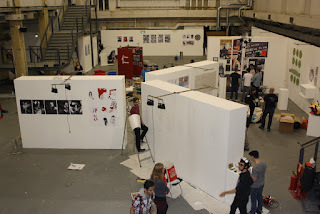 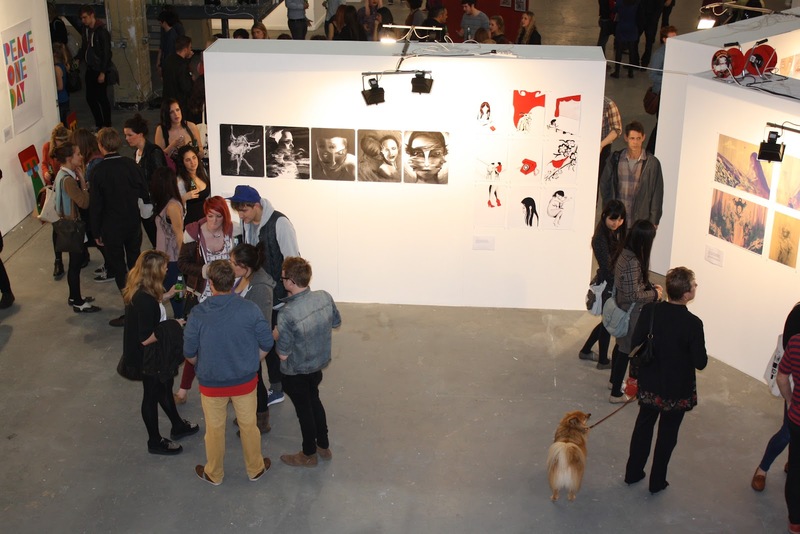 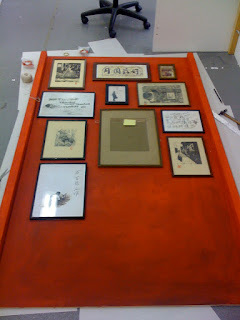 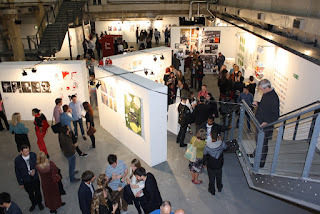 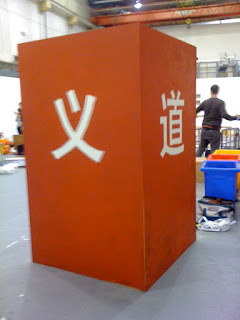 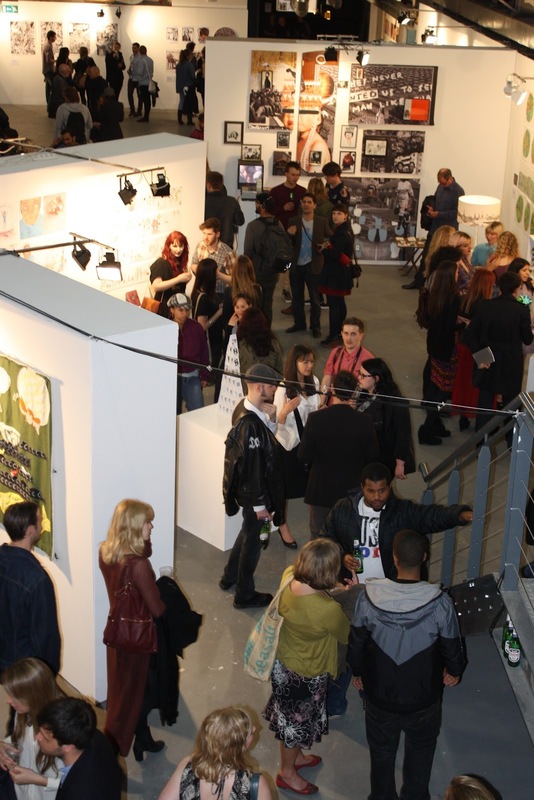 Photo's of my installation for the Illustration Degree Show 2012. 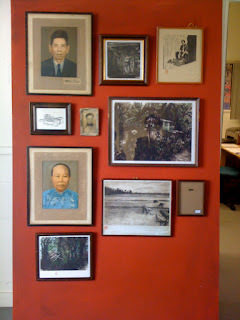 An installation based on my my father's life time and memories growing up in Malaysia and moving to England. On the box there as also headphones playing the Interviews with my father so that viewers could listen to the stories that the images are based on as they look at the work. 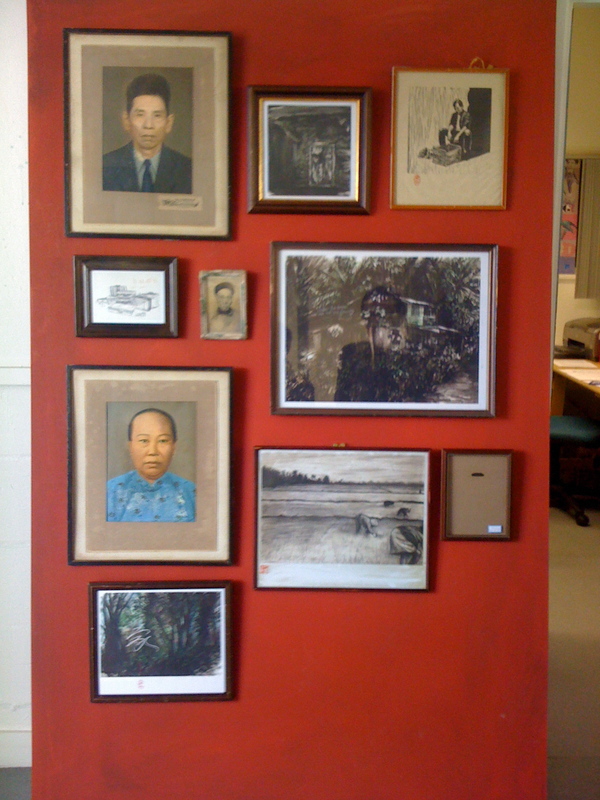 The ultimate aim of this installation is to provide the viewer with insight into the importance of communication between generations. Heres a little insight into the making of my installation. 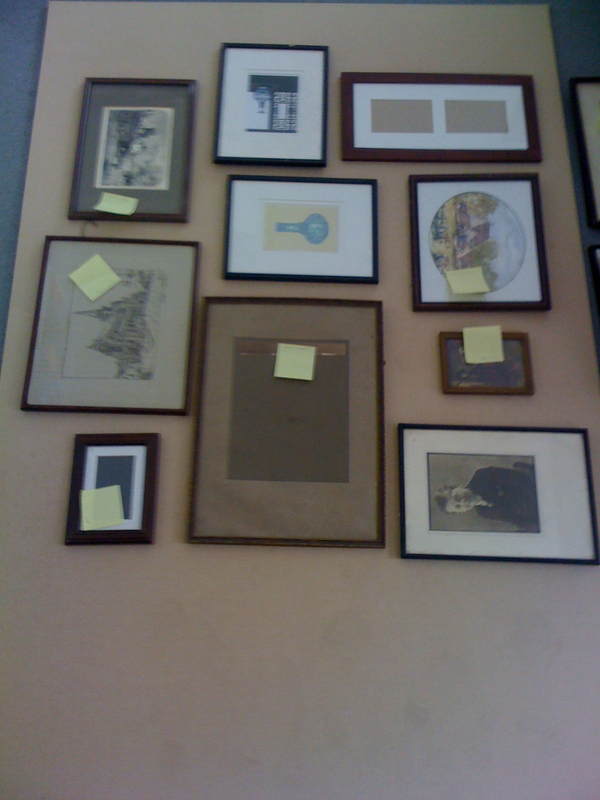 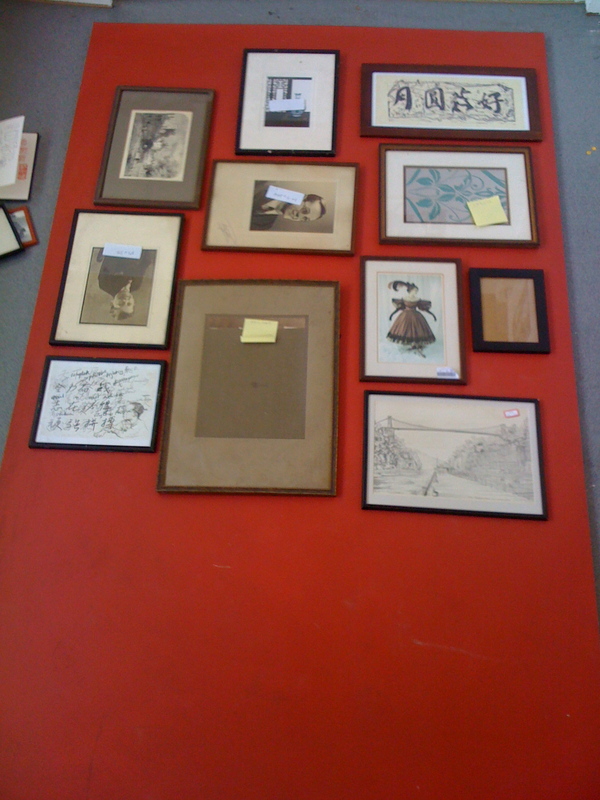 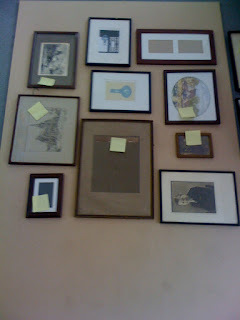 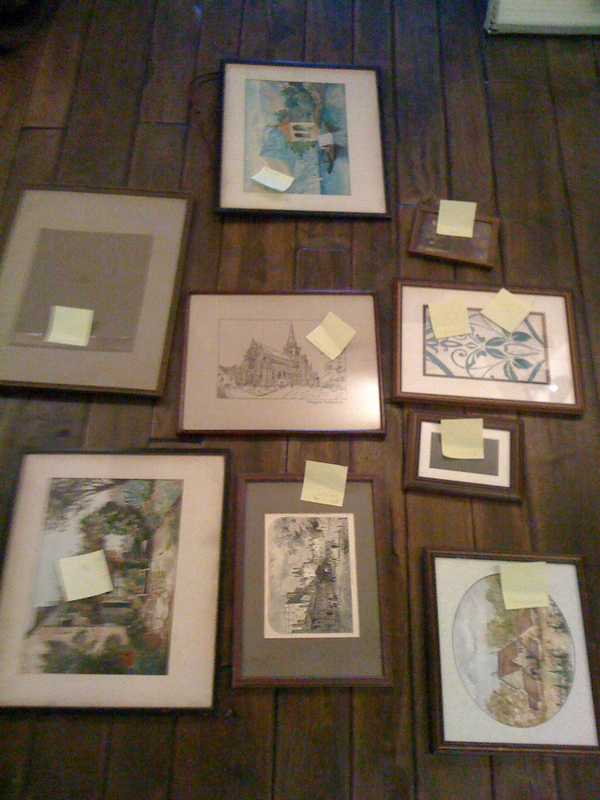 lots of planning and reframing and setting up. so glad its coming together.